This November, we’re featuring a range of Martini Cocktail recipes from Scottish Bars that have their own gin still – we wanted to know what kind of Martini they think best suits their gin. We spoke to Fraser Barrett from Felons Gin, a small batch Scottish Gin that is distilled on-site in Rogue Bar & Restaurant in St Andrews. Fraser tells us that Felons was designed to be a contemporary, no-nonsense gin, where the quality and flavour speaks for itself. 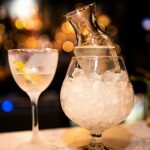 They felt that the current gin market was overwhelming for consumers and bartenders alike so they decided to work with traditional botanicals to produce a bright, citrusy fresh and floral gin that makes a refreshing g&t, stands up in a martini but can equally be enjoyed neat and is versatile enough to work in a plethora of cocktails. 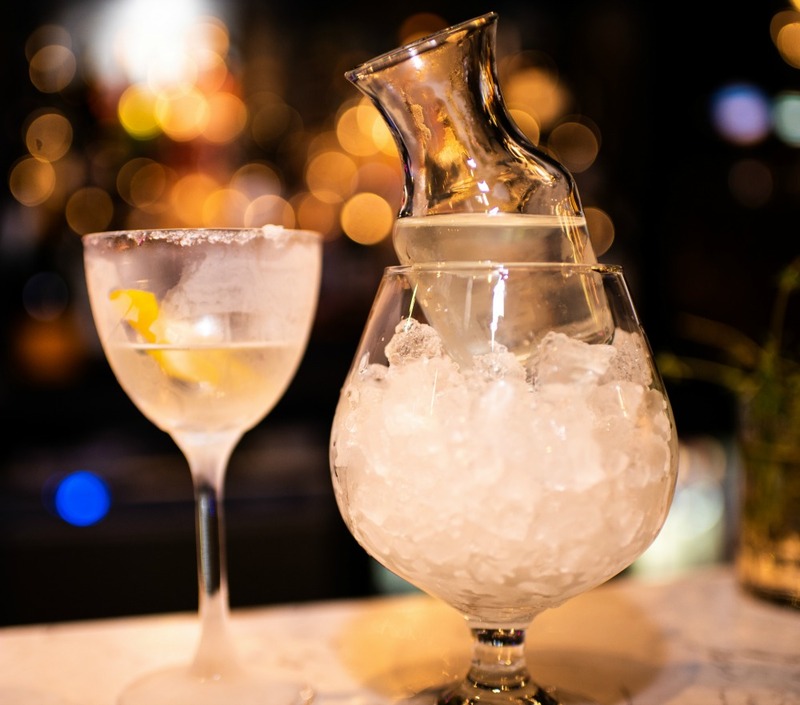 Serving the gin down at sub-zero temperatures enhances it’s full-bodied and silky texture and allows the big-hitting juniper and citrus flavours to come to life as they hit your palette. Fraser Barrett worked at The Glasgow Distillery before setting up the still room at Rogue, St Andrews. The still room is there for all to see in the bar and the team host regular tours and tastings. Check out their website for more information.